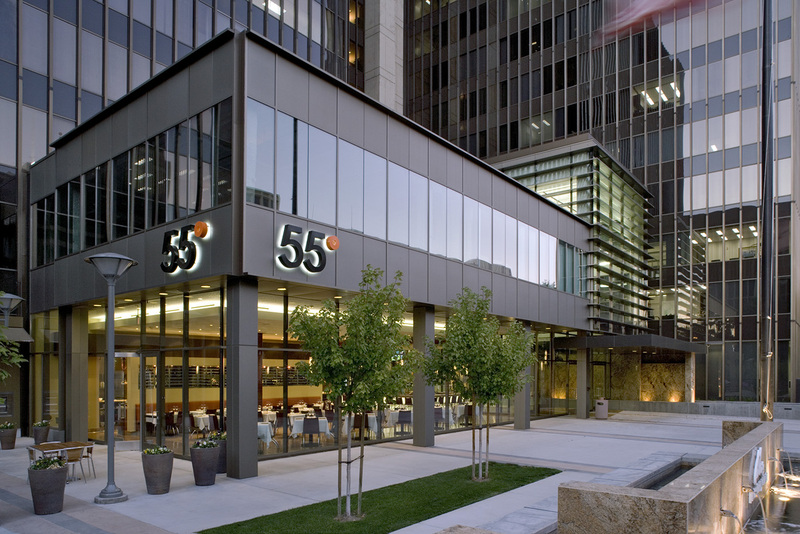 As part of the ground floor in the newly renovated Plaza Five Fifty Five, 55 degrees offered a great spot for a business lunch or dinner. 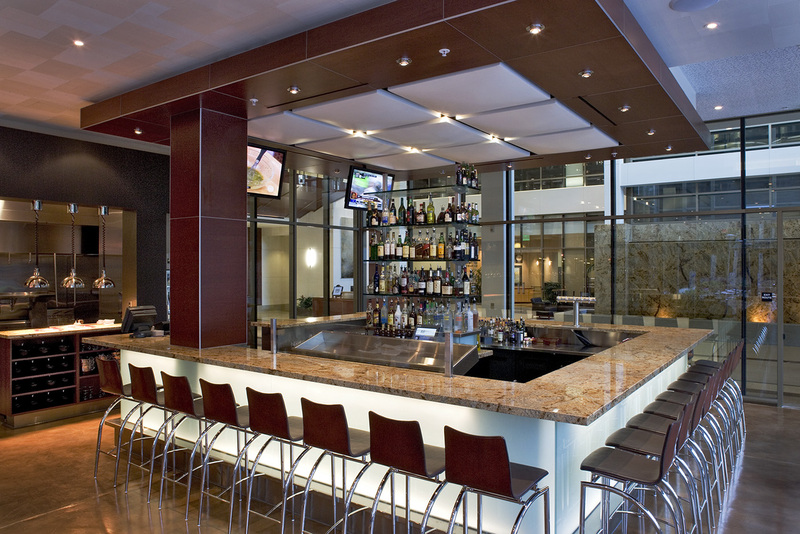 The design goals of the team were to provide an identifying point of entry and gathering place. 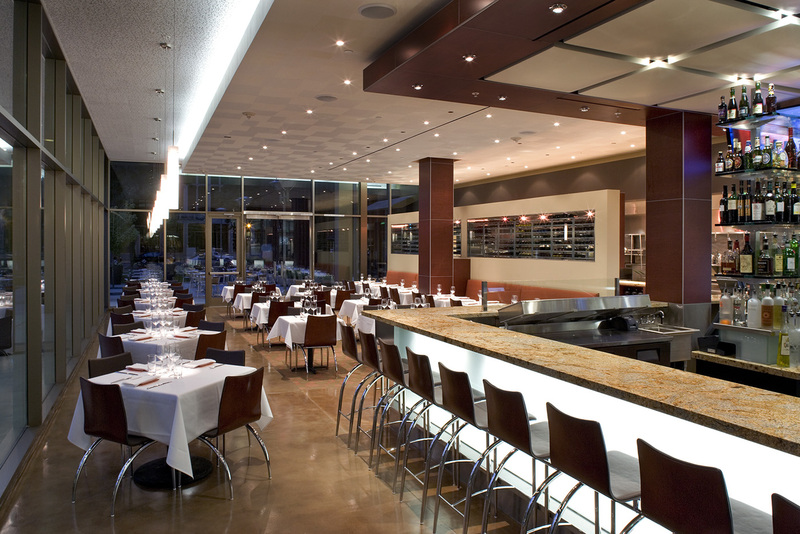 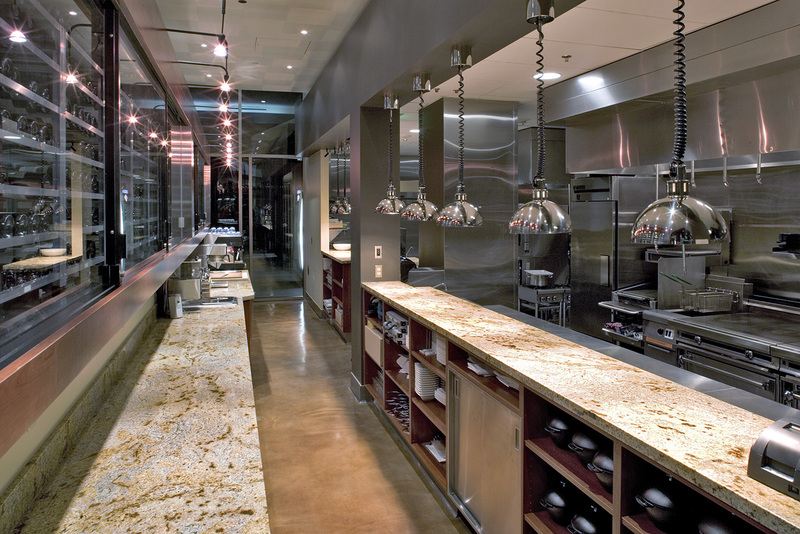 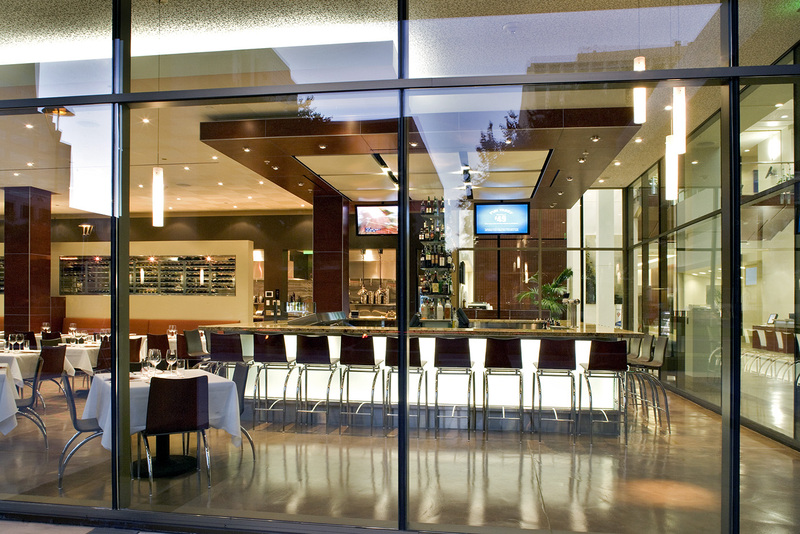 The team wanted to create a sense of place for a world class restaurant within the city of Sacramento. 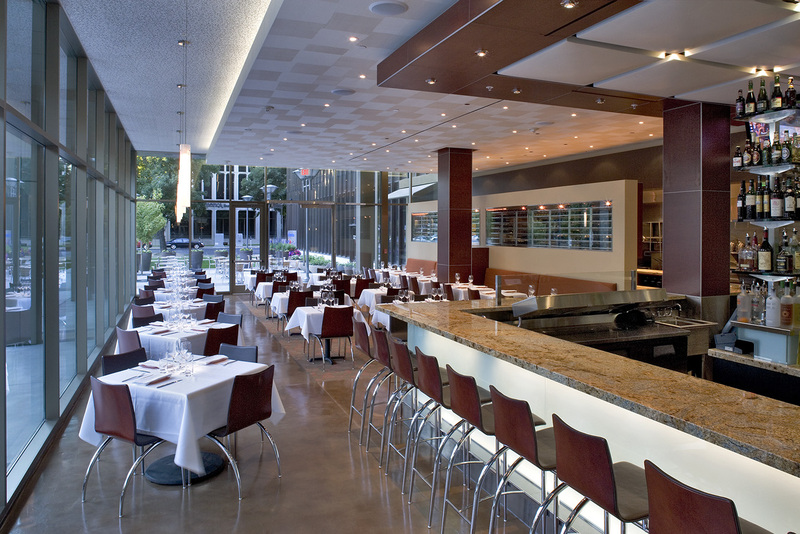 55 Degrees included open and intimate areas for people-watching, entertainment, and pleasure.